If you have concerns about your child’s language or speech skills, now is the time to act! 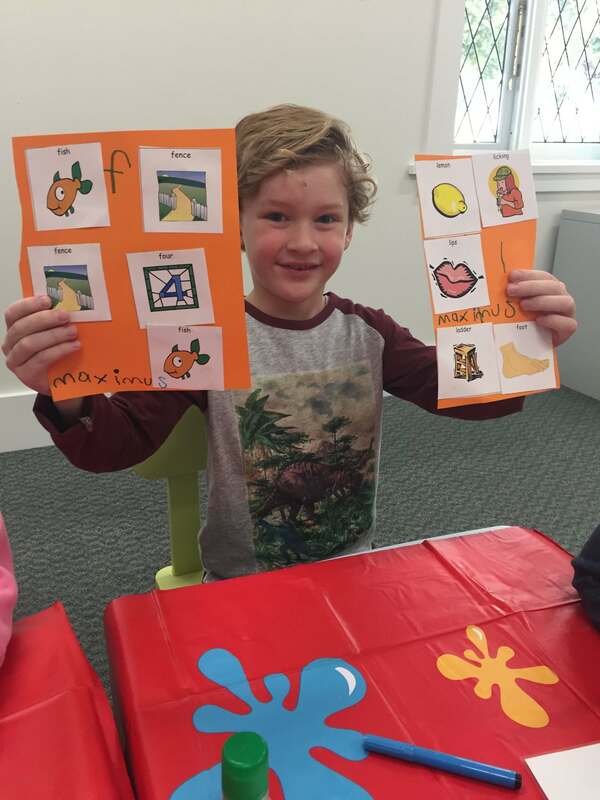 Have a look at our free checklist on our website for speech and language milestones or give us a call for more information. This will be our last blog for the year. The team at Speak About would like to take this opportunity to THANK all our amazing clients, families and readers! We have all had fantastic year and can’t wait for 2017 to start. From all the team at Speak About we wish everyone a very Merry Christmas and safe holidays! See you in 2017!